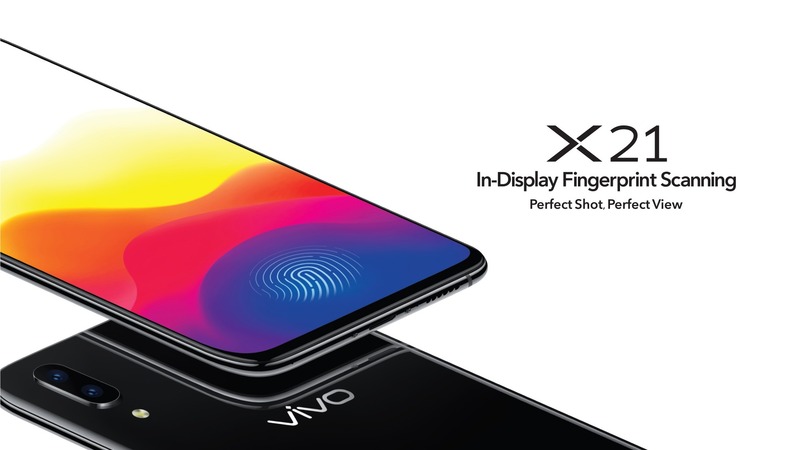 In March this year, Vivo launched X21 and X21 UD in the Chinese market, and after two months, the Vivo X21 was launched in India today with an in-display fingerprint scanner. It is worth mentioning that the X21 is the first commercial smartphone that launched in India with an in-display fingerprint scanner. The X21 in China doesn’t have an in-display fingerprint scanner as it is present on the X21 UD. In India, the X21 UD launched today as the Vivo X21. The phone is priced at Rs 35,990, and this high pricing is due to the in-display fingerprint scanning technology used on the phone. 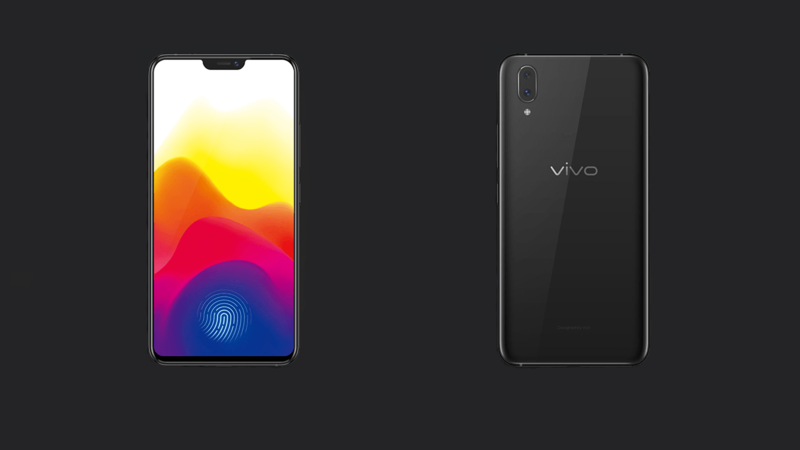 So, the design is pretty similar to the latest Vivo smartphones as the Vivo X21 has a notch on the front and a vertical dual camera setup on the back. There is 3D Glass back, and the frame is made up of metal. This combination gives the X21 a very premium look and feel. Since the phone has a notch on top, the aspect ratio is 19:9 and the screen-to-body ratio is 90.3%. The bezels are very thin too at 1.66mm. It is sad to see the micro USB port on the phone priced at Rs 35,990, but the good thing is that the headphone jack is still there on the top. The volume rockers are on the right along with the power button. Coming to the specifications, the Vivo X21 has a 6.28-inch Full-HD+ Super AMOLED display (2280 x 1080), and it also has the Always ON Display feature. The octa-core 2.2GHz Snapdragon 660 AIE chipset powers the phone (AIE here refers to the AI features offered by the chipset). There is only one storage option – 6GB RAM + 128GB ROM. The storage is expandable up to 256GB via the hybrid SIM slot. On the rear, the Vivo X21 has a dual camera setup that includes the primary 12MP f/1.8 sensor and the secondary 5MP f/2.4 sensor. The rear camera setup features dual Pixel PDAF and Bokeh Mode. On the front, there is a 12MP f/2.0 camera that also features face unlock. The company is claiming that the AI Face Unlock feature can unlock the device in just 0.1s. For better Face Unlock in the lack of light, there is Infrared Light Sensor as well. Android 8.1 Oreo runs out of the box with the Funtouch OS 4 on top. The battery is a 3,200mAh unit that supports Fast Charging as well. The highlight of the Vivo X21 is the in-display fingerprint scanner. There is no physical fingerprint scanner on the rear as it is present under the display. As mentioned in the beginning, it is the first commercial smartphone to launch in India with this technology. Finally, talking about the pricing and availability, the Vivo X21 is available in only Black color in India and is priced at Rs 35,990. The device is available to buy from Flipkart and the Vivo E-Store at the moment.